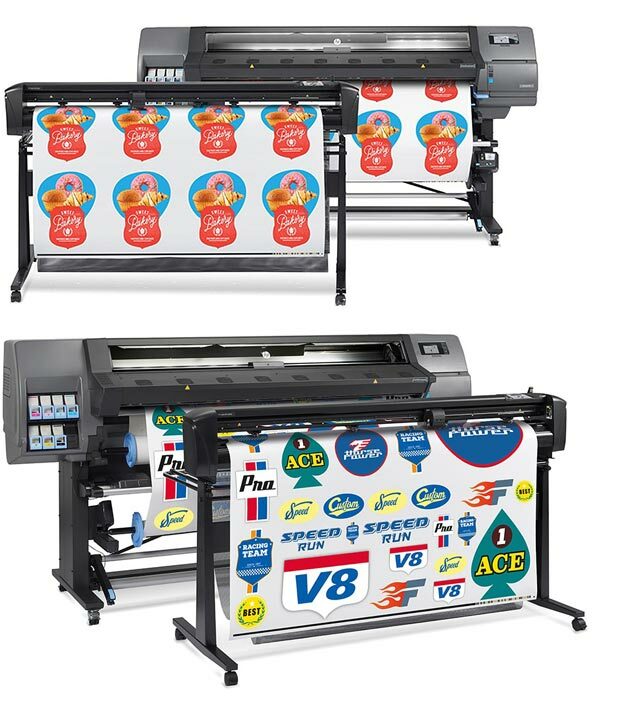 Print fashion fabrics, curtains, table cloths, soft signage banners, flags, tents, retractable displays and more at high speed with our choice range of digital textile printers. 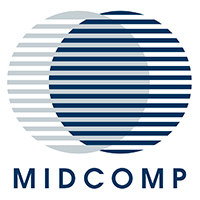 For uninterrupted mass printing on a variety of textiles. Print direct to static and two-way stretch fabrics. A range of robust and reliable, industrial-grade digital printers. Print at high speed on a wide variety of fabrics. 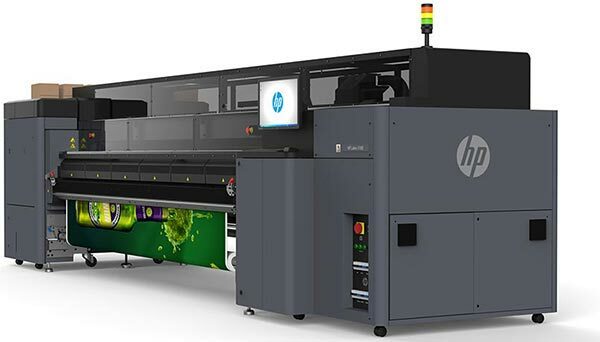 Advanced direct-to-fabric printing at high resolution. Produce vivid, detailed colour images and true grey scale. 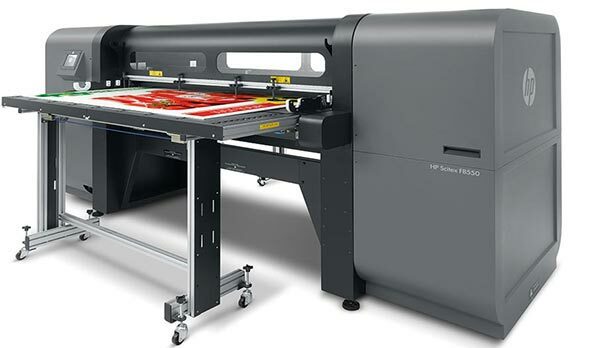 A range of robust and reliable industrial-grade digital textile printers. Print at high speed on a wide variety of fabrics.